On Wednesday 7 June 2017, 15 blind or vision impaired Aboriginal people from across Australia met on Gadigal land in Sydney for the inaugural Aboriginal Blind Persons Gathering. 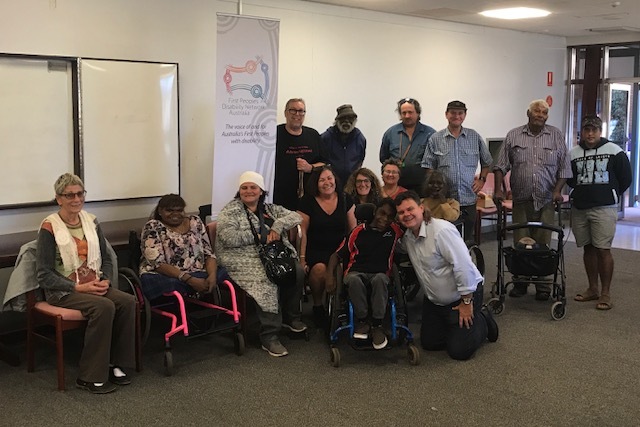 First Peoples Disability Network (FPDN), the peak organisation of and for First Peoples with disability convened the meeting in partnership with Blind Citizens Australia. 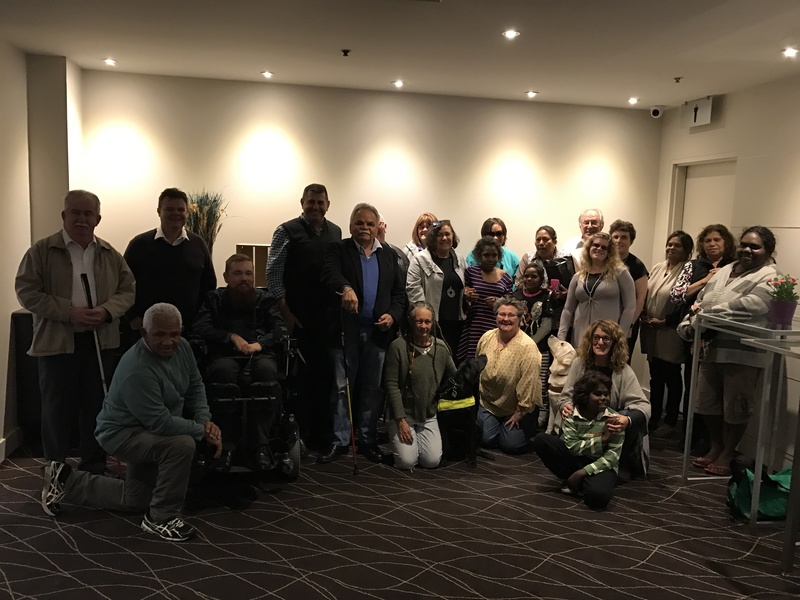 The historic gathering was the first of its kind in Australia and discussions commenced regarding the formation of an Aboriginal Blind Persons Network. 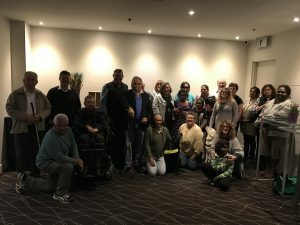 Aboriginal blind people came together to share their experiences and this statement was formulated in consultation with the group before the meeting closed. The NDIS does not operate consistently in supporting the needs of Aboriginal blind people, to the extent that many Aboriginal blind people have no idea how the NDIS operates in practice. This includes no understanding of how to communicate effectively with the NDIA to make the Scheme responsive to the individual needs of Aboriginal blind people. 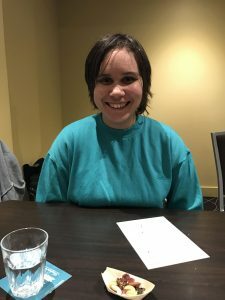 There are particular issues around access in non-urban areas (regional and remote) which the Gathering believed that were not understood by those responsible for providing support services to Aboriginal blind people. There is need for an education, awareness and learning programs which draws on the experiences of Aboriginal blind people as a bridge between their needs and the services, or lack thereof, that are available to them. upport services. Without a diagnosis, supports are generalised and unsuitable, if they are p rovided at all. The availability of public transport continues to be a major concern. 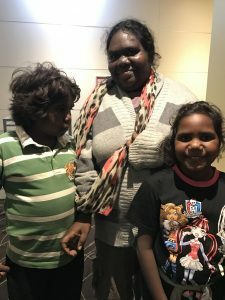 These issues stem from a lack of understanding about Aboriginal blind people’s issues and needs within the disability support systems including the NDIS. Despite the issues, there is nonetheless confidence that by taking the time to listen to Aboriginal blind people, the solutions will come. In the words of one participant, “If we can get Coca-Cola into remote communities, we can get a decent disability service system in there as well”. National Disability Strategy more broadly.